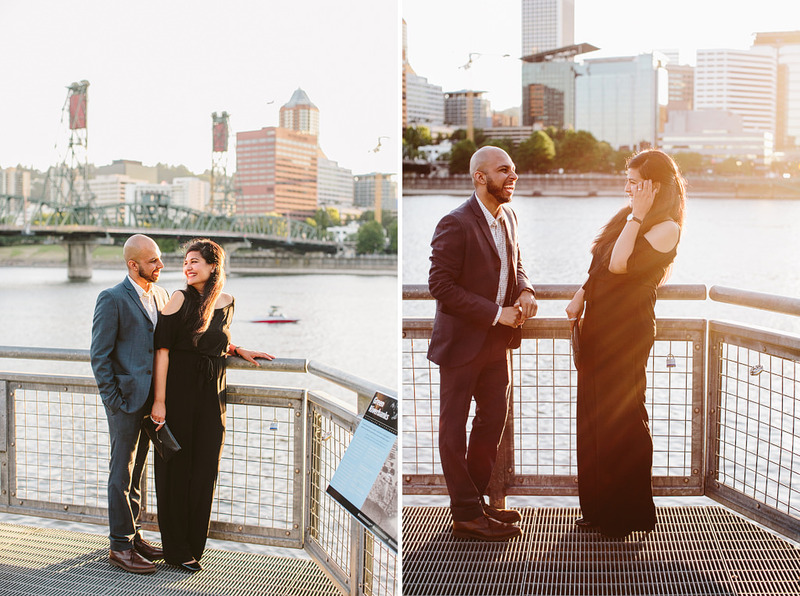 Ibrahim and Aamna’s surprise proposal was so lovely! 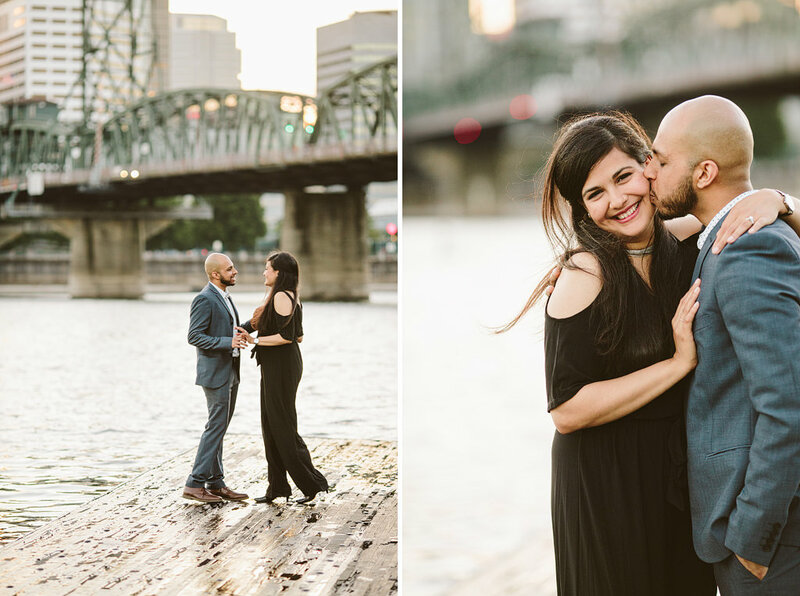 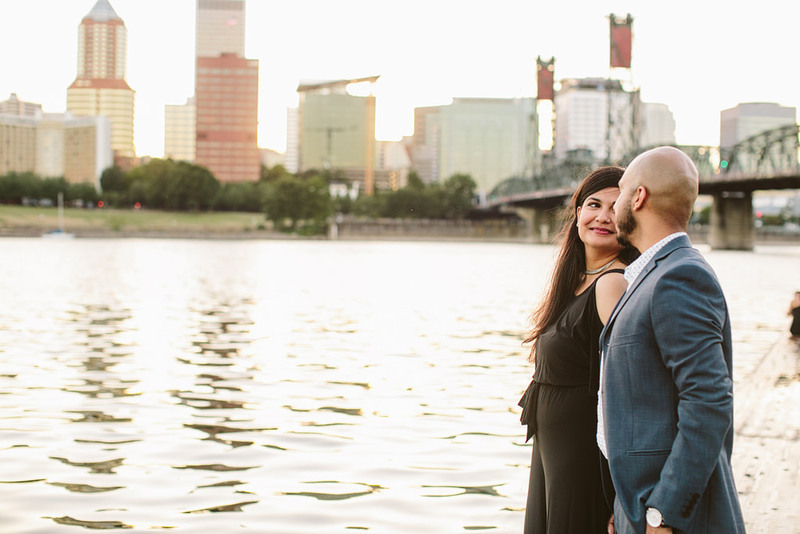 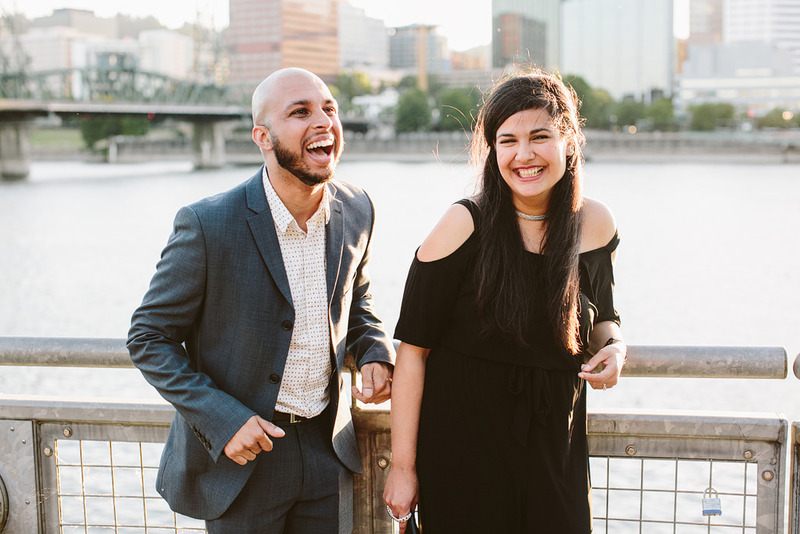 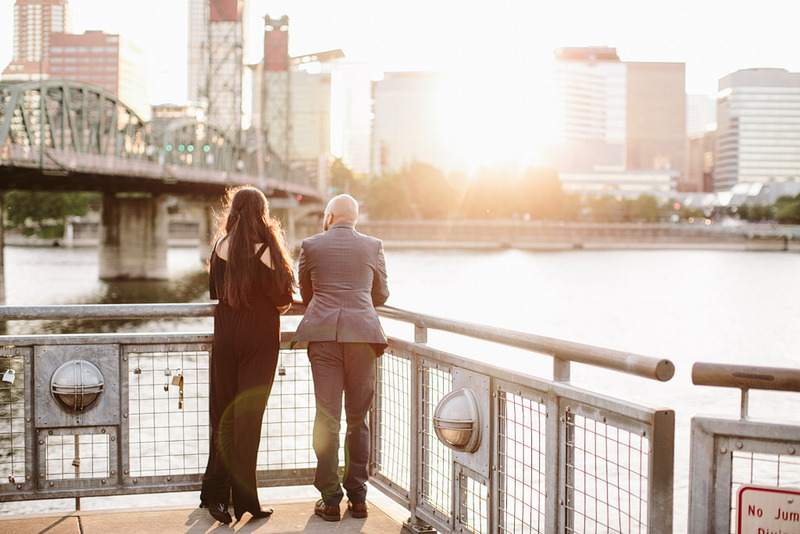 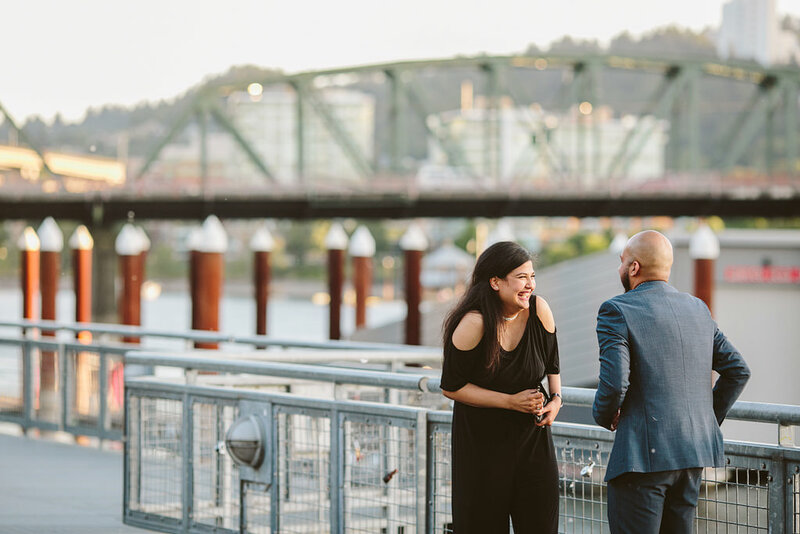 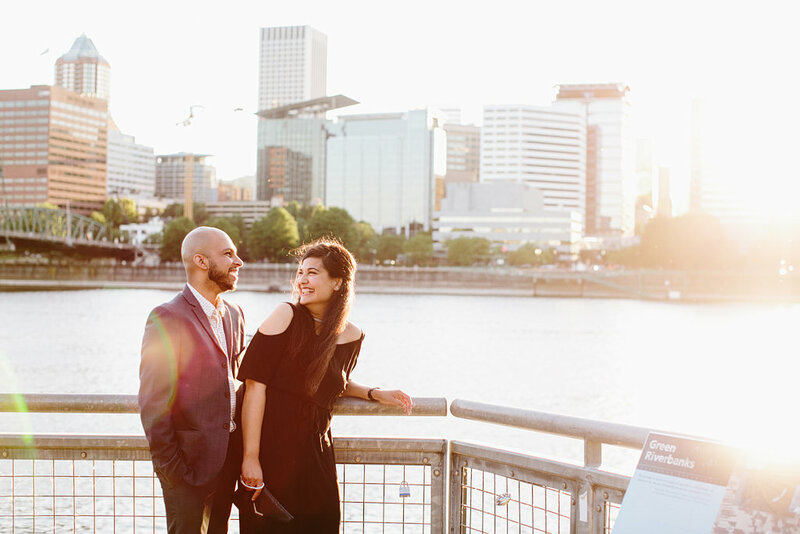 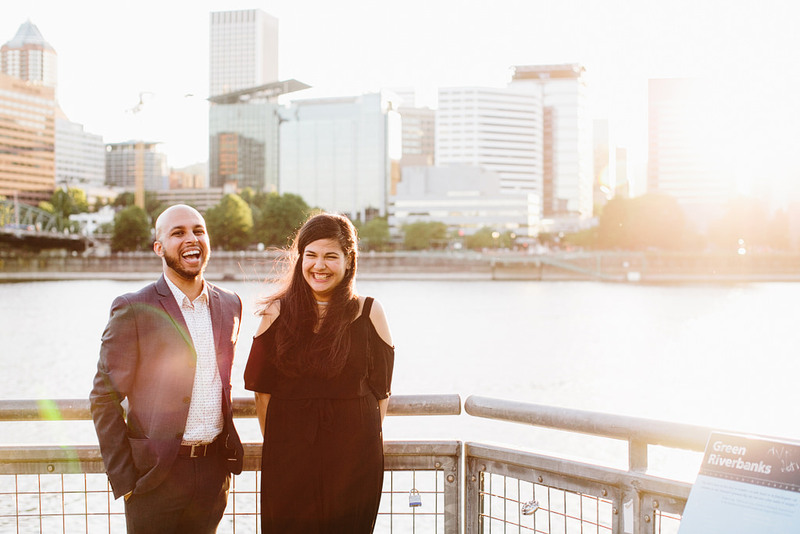 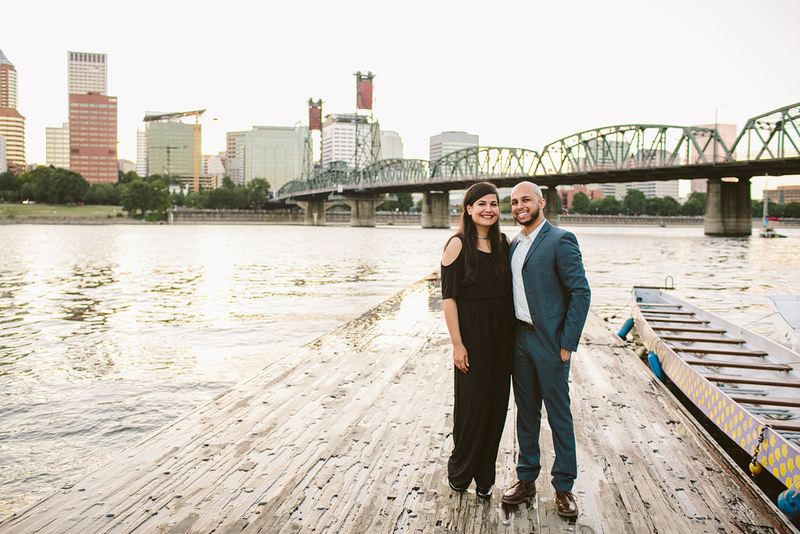 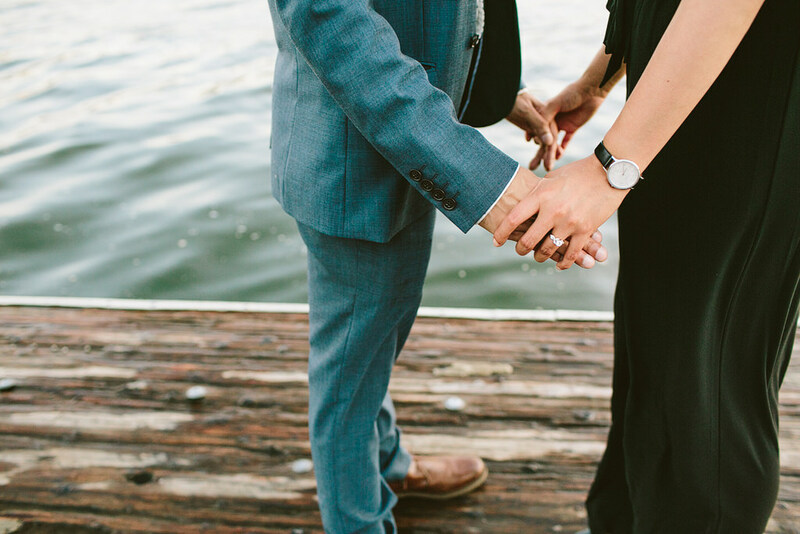 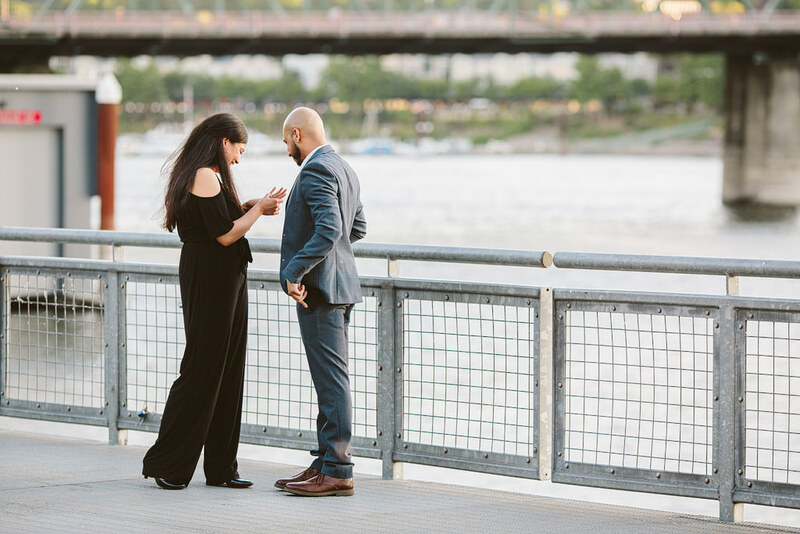 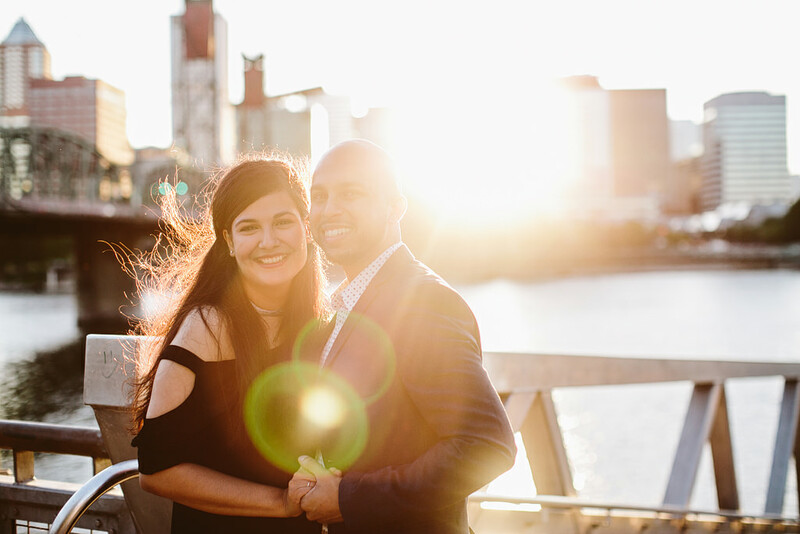 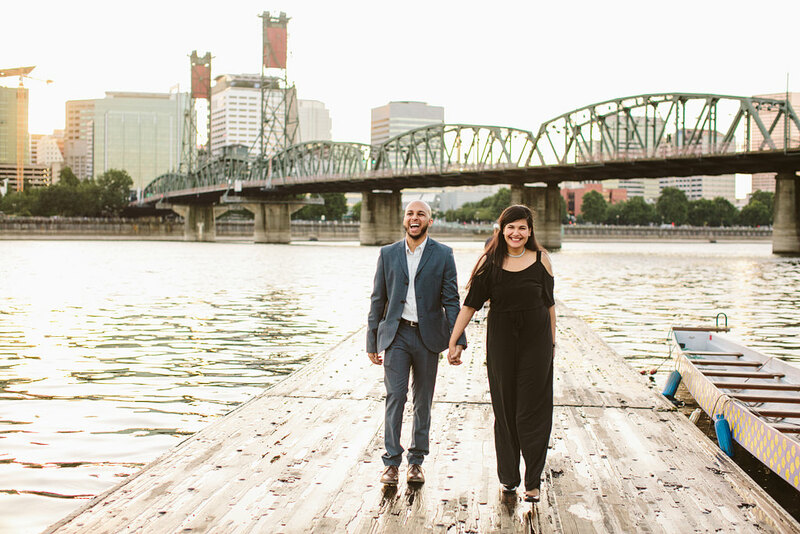 Ibrahim was so excited to proposal to his now fiance – we had this scheduled for a few weeks out, but the ring came in early. 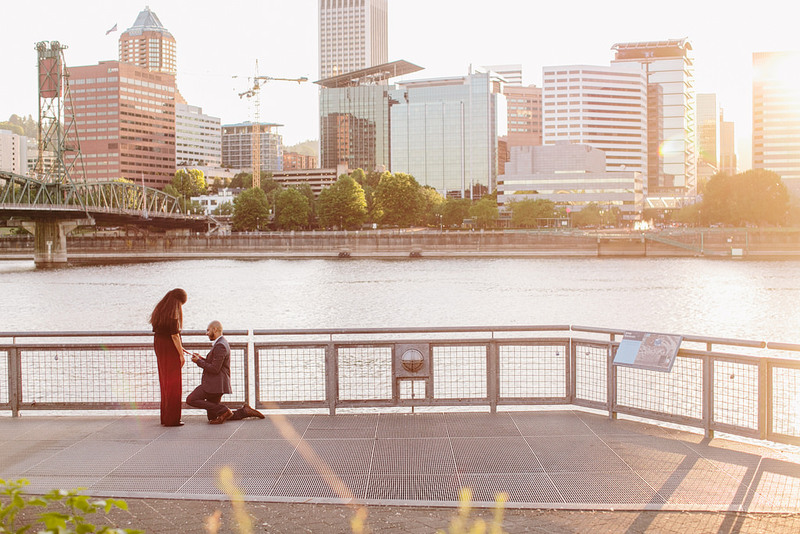 He called me up to see if we could make it happen sooner than planned, and we did. 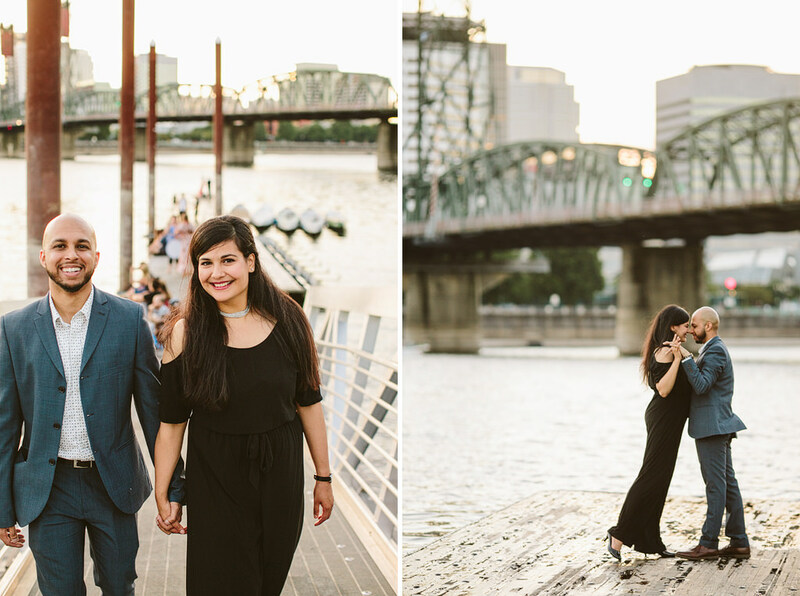 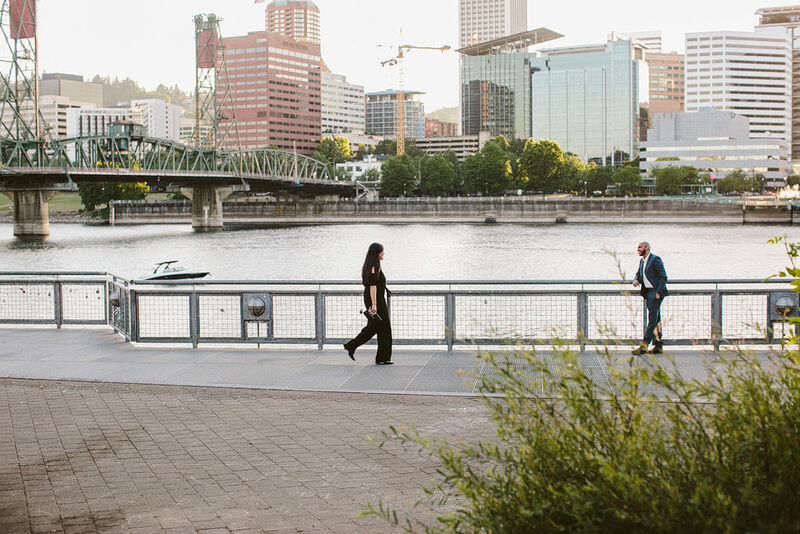 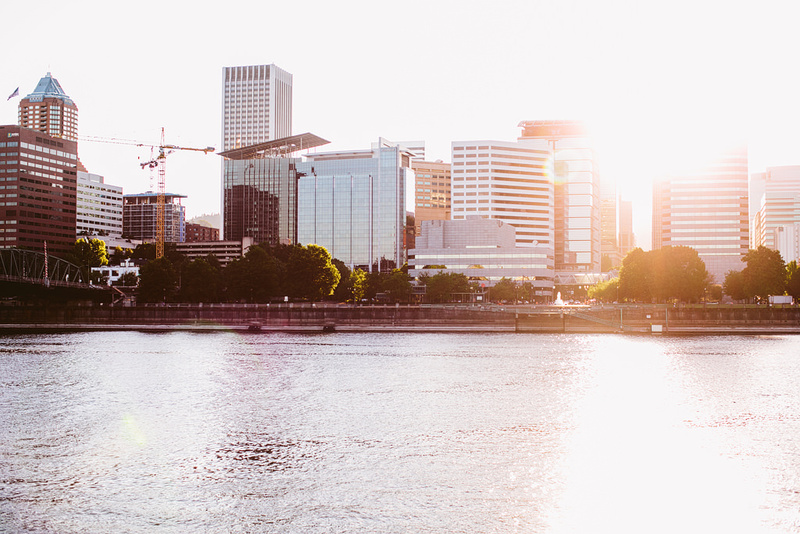 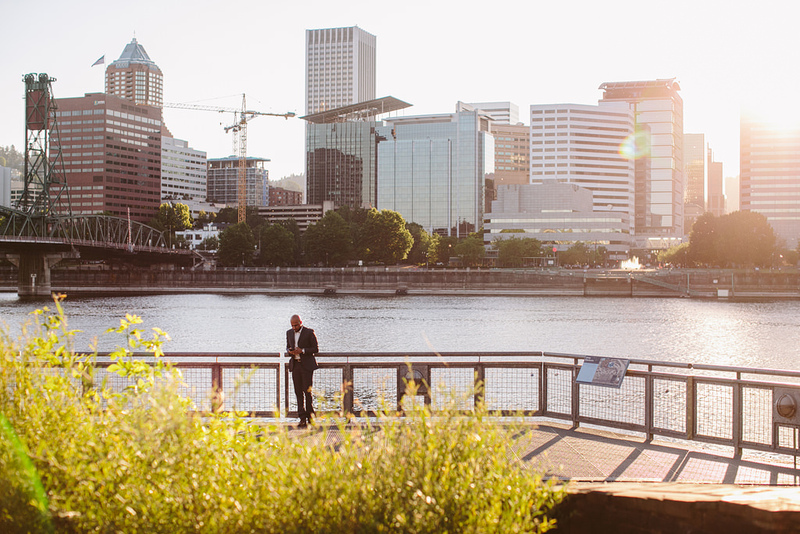 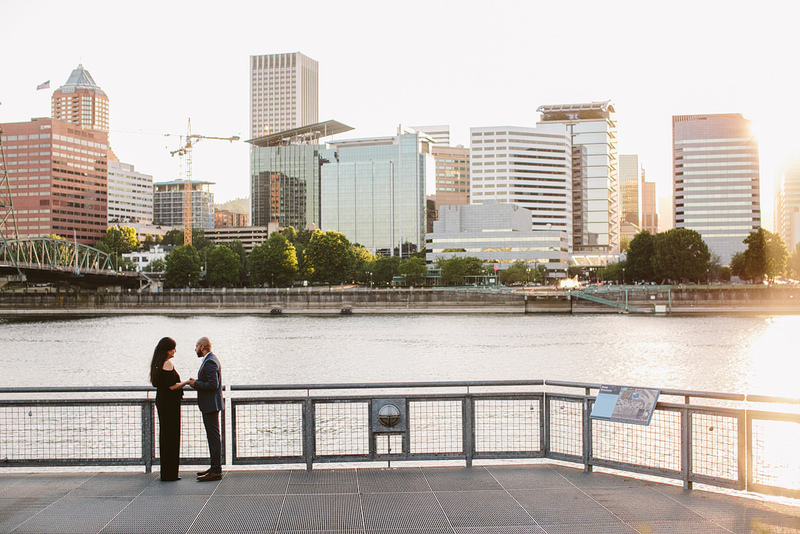 It was a perfect Portland evening on the eastbank esplanade. 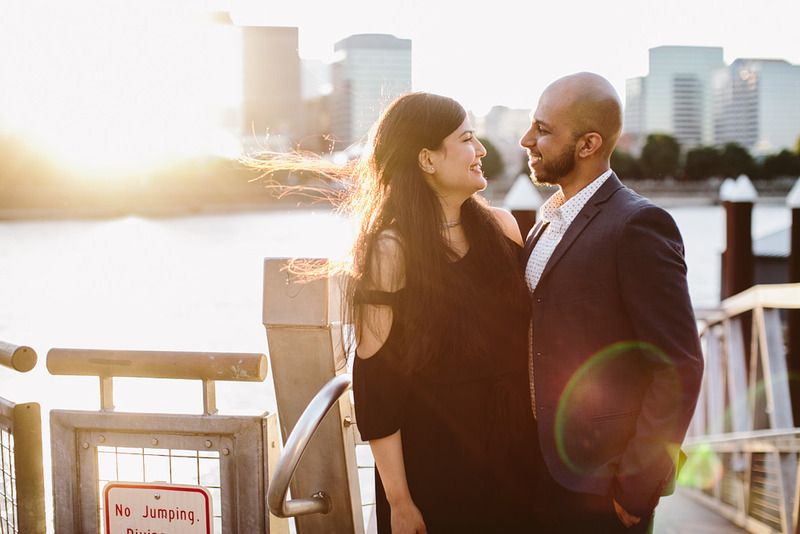 Thank you Yasmin! 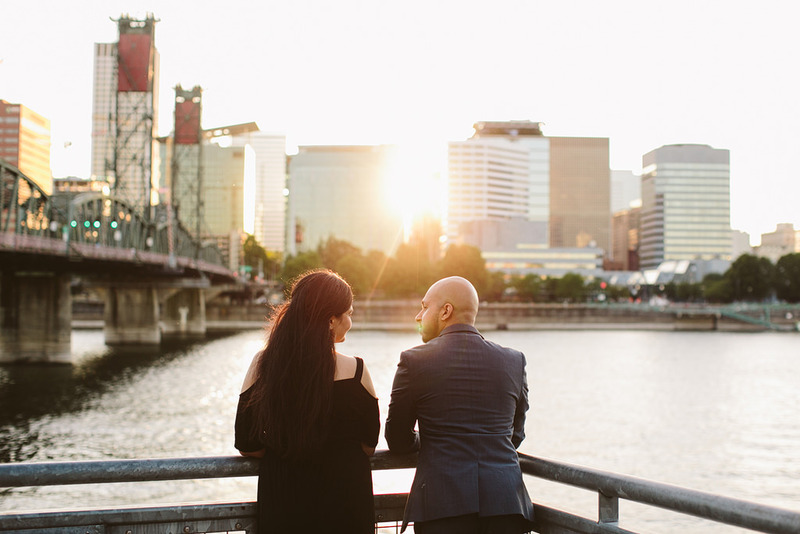 You made a day that I’ll never forget even more memorable.